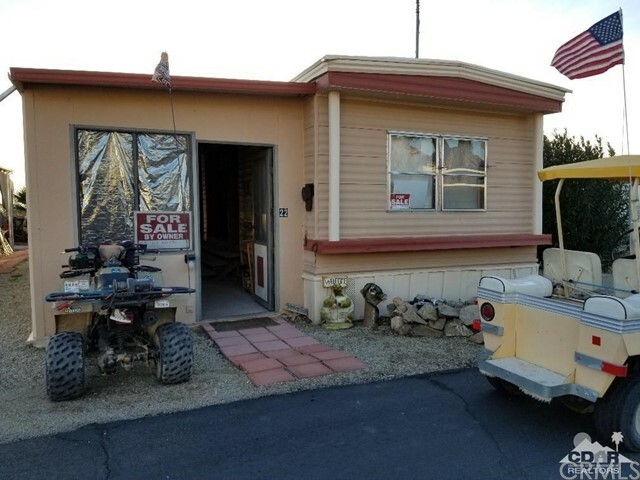 All Niland homes currently listed for sale in Niland as of 04/26/2019 are shown below. You can change the search criteria at any time by pressing the 'Change Search' button below. 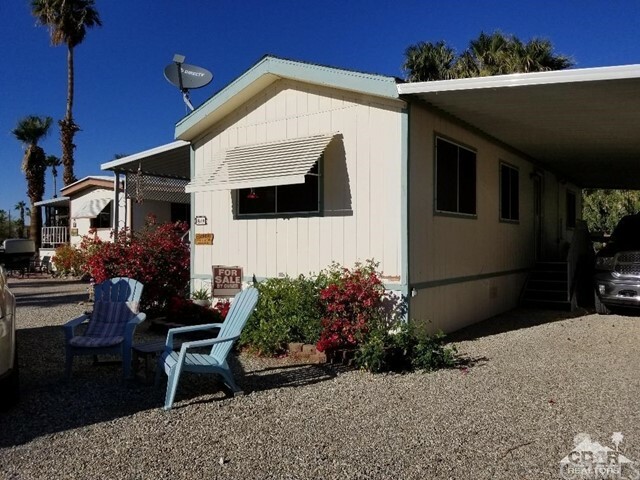 If you have any questions or you would like more information about any Niland homes for sale or other Niland real estate, please contact us and one of our knowledgeable Niland REALTORS® would be pleased to assist you. "Just by Contemplating the VIEW you would fall in LOVE in this place. Its so Unique, Come and take a Look . Located behind the well know Fountain of Youth Hot Mineral Spa recently upgrading Stunning View to the Chocolate Mountain and Salton Sea Colorful Sunset enjoy Life and the Natural Beauty on 3.15 ACRE NO FHA"
"Vacation Home at Glamis North Hot Springs Resort, 3 Bedroom with 2 Full Bathrooms and 1,512 of living space. 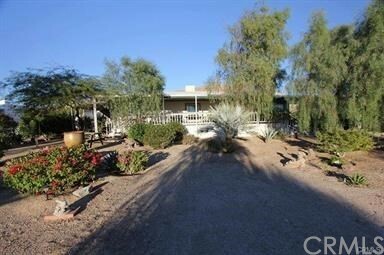 Front yard is a wide open driveway leading to the open desert, great for riding! Kitchen has counter top seating and large Dining room, Master suite is spacious with a large walk-in closet and Master bathroom. Home also features a large living room, with separate Laundry room down the hallway, with both washer and dryer hook ups with plenty of storage. The Porch fully wraps around the entire home on both sides. 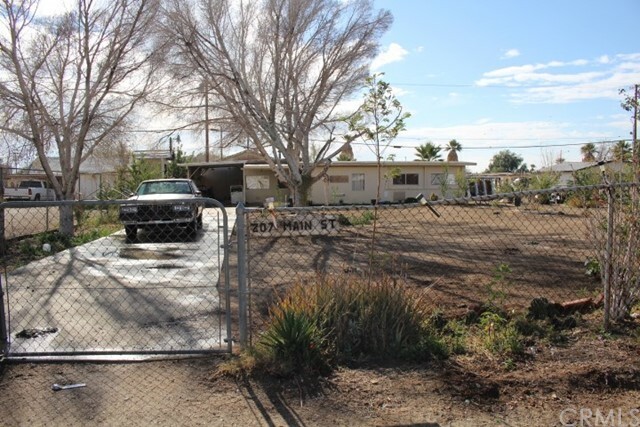 Fully fenced, left side of home has a Carport to cover two vehicles. Workshop has plenty of storage space. The largest lot on the Resort at the end of the park. Side carport has RV plug in. Plenty of patio space and fire pit built in brick oven. The perfect desert Home! Walking distance to Resort store and restaurant. Come view today!!!" 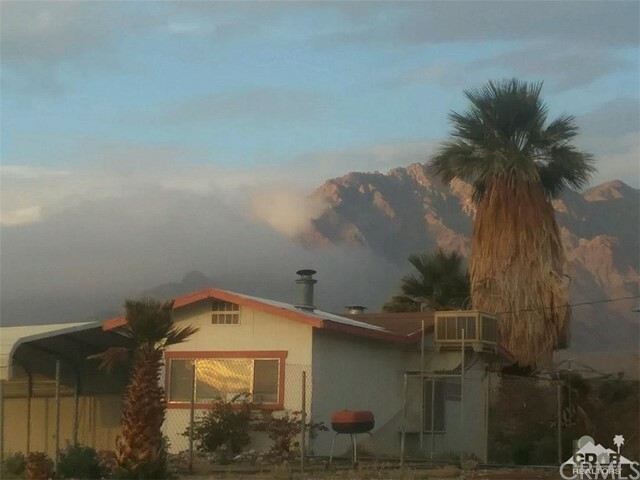 "# 89, Bashford's Hot Mineral Spa located just NE'ly of Bombay Beach, Calif. 10590 Hot Mineral Spa Rd #89, Niland, Ca. What a find!! Hot Mineral Spa is open from Oct 15 to May 15 The perfect get away to enjoy the gorgeous winter weather with days that average temps from the 75's to 85's. This Park model beauty is a 1 bedroom/1 full bath. It has great entertaining spaces in rear and side covered patio area. Is very nicely decorated and is being sold As-Is, turnkey furnished, just pack your bag and tooth brush. Take a look at the pictures, this one will not last. Give agent a call, it is very easy to show as owners are there but you need appt first. The Hot Mineral Spa's are know for their therapeutic benefits such as : Boost Blood Circulation. minerals, including calcium and sodium bicarbonate., Reduce Stress and Promote Sleep." "# 22, Bashford's Hot Mineral Spa located just NE'ly of Bombay Beach, Calif. 10590 Hot Mineral Spa Rd #22, Niland, Ca. Hot Mineral Spa is open from Oct 15 to May 15 The perfect get away to enjoy the gorgeous winter weather with days that average temps from the 75's to 85's. Older Park model 2 bedroom/1 full bath. Open Concept Kitchen,Living & Dining and has additional enclosed patio area. Sold As-Is, turnkey furnished. Needs a good dusting off. But otherwise just pack your bag and tooth brush. Take a look at the pictures, priced to sell. Give agent a call, it is very easy to show as owners live in another unit there but you need appt first. The Hot Mineral Spa's are know for their therapeutic benefits such as : Boost Blood Circulation. minerals, including calcium and sodium bicarbonate., Reduce Stress and Promote Sleep. 55+"